God's Generals - How Bishop David Oyedepo Met His Wife,Their Marriage Success & Life Story! 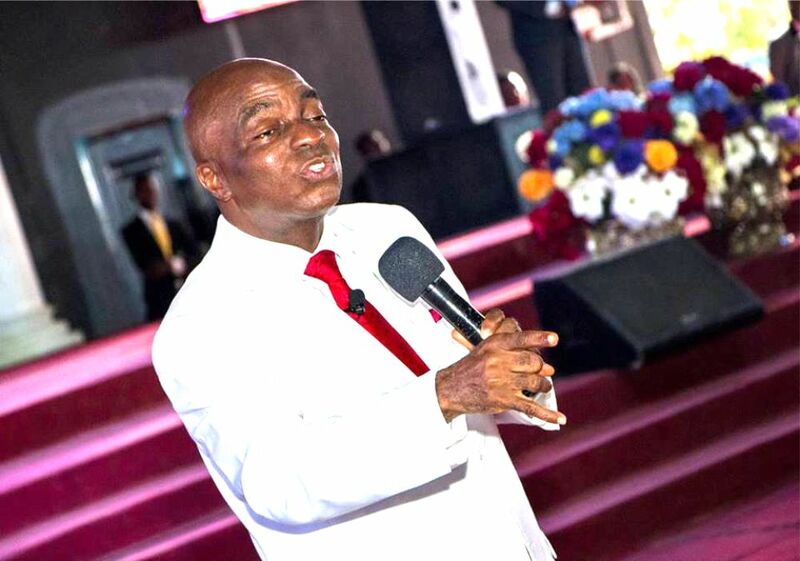 Below is an interesting love and marriage success story of Living Faith Founder, Bishop David Olaniyi Oyedepo and his wife, Mrs Faith Oyedepo. 1. He met her at a Motor Park. 2. She was a university student – GREAT IFE while he was only a Polytechnic student in Kwarapoly (Remember the discrimination) – she could have snubbed him – but she responded. 3. His friends complained that he was carrying Christianity too zealously as if he was the only Christian – she became zealous too. 5. Just before he married her, he told her God had sent him to LIBERATE THE WORLD (while he was still hopping between jobs) and went on to resign his job; his elder brother lambasted him, she stood by him. 6. He told her God had shown him the key to prosperity – she believed. 7. He told her they would build a 50,000 capacity tent and preach the gospel from private jets-she believed her dreamer lover. 11. She just had their first baby and there was no food or money at home. He refused to borrow or ask or take church money and they were drinking/eating “CERELAC Baby food’ for 3 days – she ate with him. 14. He announced a new Bible school and she knew there was no facility; she asked him and he replied “Is it your school”? She kept quiet. IT DOESN’T END THERE! 15. She didn’t know they were going to be flying in customized jets round the world. 16. She didn’t know he will pastor and she, co-pastor the largest church auditorium in the world. 17. She didn’t know he will be a father to millions all over the world. 18. She didn’t know he will be hosted by Presidents and Heads of States of nations. 19. She didn’t know he will be a Chancellor and Pioneer of one of the best Private-owned Universities in the world. 20. She woke up one day on her sick bed in the USA and unexpectedly saw her hubby who had flown in quietly from Nigeria and had refused to wake her up ... he was kneeling on the floor by her legs and crying ‘Lord, heal her and prove that you sent me”- She got healed miraculously ... TWICE! She didn’t know. #All she saw was a Man with A BIG GOD inside him. It is sad to see that many ladies of these days can’t stand by a man with purpose and vision like this today. Most ladies want a man that has ‘arrived’ but forget that most men that walk with God need to grow in Him even as they (The ladies) grow with him (The husband). Some of our mothers married our fathers when they had nothing to their names and together they grew to where they got to. Sadly, some of those parents will not accept a spouse that doesn’t have much to his or her name when their child wants to be joined with one. Who upturned our values? Who said you need to ‘arrive’ before taking a helping hand and obtaining blessings from God? Hey, marriage is not an achievement like one of your degrees or acquisition like a car or landed property. Some marriages bring the completeness a man or woman needs. Let’s get our priorities right. 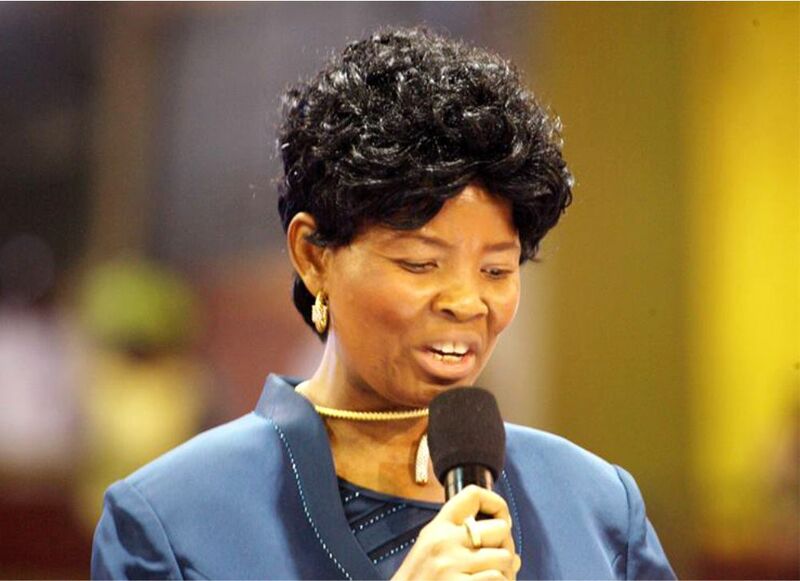 Thanks mama Oyedepo for not forming #Tushgirl now we all see the #TushQueen you have become to that king – Bishop David Oyedepo.